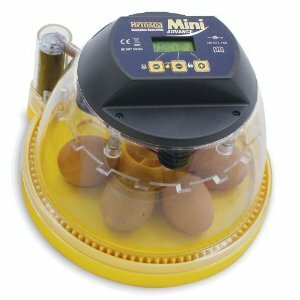 When I hatched out my quail, I borrowed an incubator from a friend. It did the job, but barely. It was a hellish experience to try to regulate the temperature and I don’t know what the designers were thinking, but it was nearly impossible to keep enough water in it to keep the humidity at the right level. Just adding water was a trial by itself, involving aquarium tubing sponges, and cow creamers*. Honestly, I’m amazed I got a 50% hatch rate. So when I sold my latest sculpture commission, and had a little extra money rattling around in my bank account, I knew exactly what I wanted. A proper incubator. Because I want more Blonde quail girls for Loki, and some other colors for me…and someday I want Bobwhite or California Valley quail. 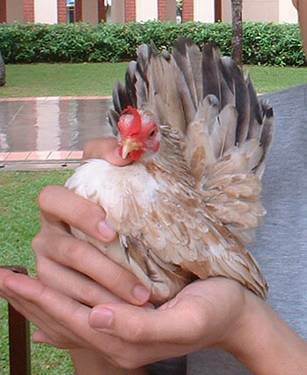 And also Serama chickens, because they are the sweetest things ever! They are just about the size of quail, and their eggs are almost exactly the size of quail. And their upright stance just makes me happy. I must have some, just for the happiness quotient. But first, a decent incubator is a must. After days of checking out reviews, I settled on the Brinsea Mini Advance. It is quite small; it will only hold up to seven chicken or duck eggs, but since I’ll be using it for quail and mini-chickens, it will hatch a dozen at a time, which is enough. Almost all the reviewers say you just “put the eggs in and forget them” which sounds exactly like what I want after last year’s hatching nightmare. So I went ahead and ordered one, and they say it will arrive in March. *Cow Creamers have a little tiny pour spout, which worked best with the aquarium tubing! 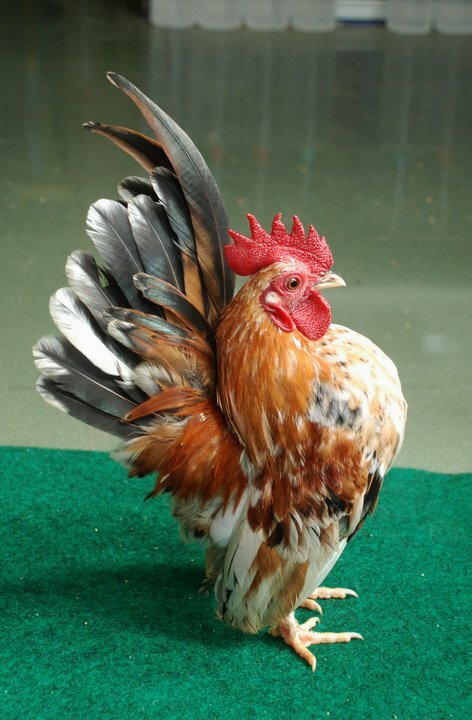 This entry was posted in chickens, quail. Bookmark the permalink.